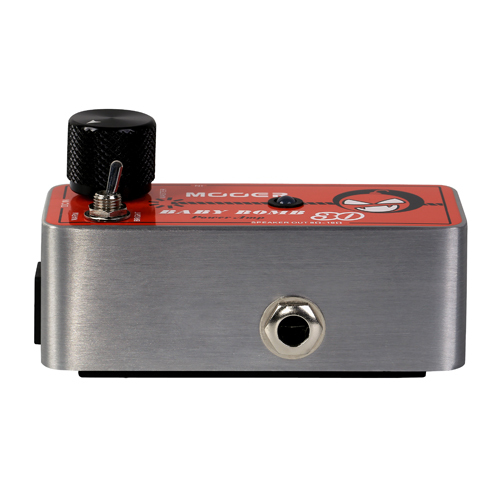 Categories: New Releases 2017, Amplifiers, MOOER AMPS, MOOER, MICRO SERIES. Tags: amps, bad horse, cables, case, city, dmx, effect, effect.mooer, eleclady, fishbone, guitar, guitar effects, joyo, klon, moen, mooer, omikron, parts, pedals, stompbox, tone, trelicopter. 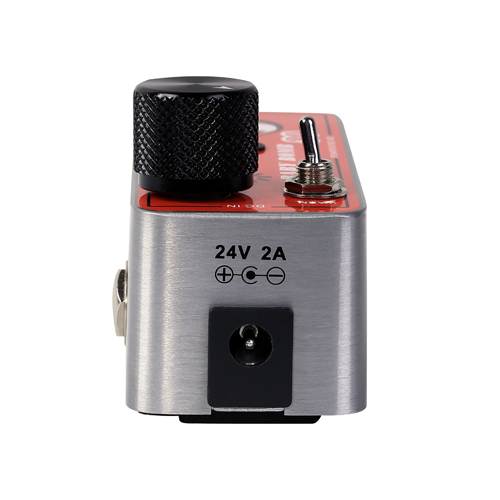 BABY BOMB provides a true 30 Watts of power to drive any guitar cabinet with an impedance of 8Ohm – 16Ohm. 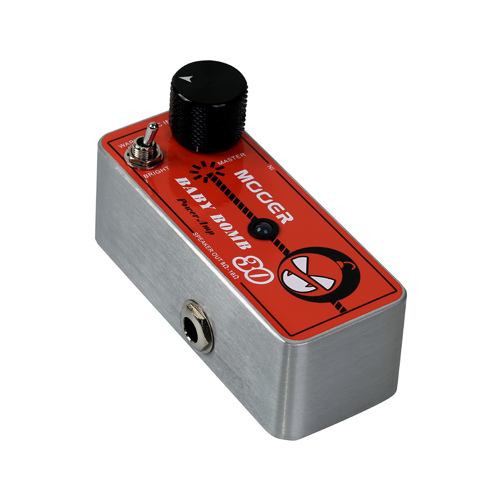 A perfect partner for your favourite preamp pedals.